Complete end-to-end solutions for transitioning to a Cloud based server with transition packages, tailored to your business needs. Hybrid Cloud backup solutions that keep you in ultimate control with on and offsite backups, superior accessibility and stress-free monitoring. 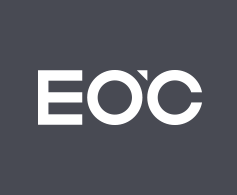 Migration to Office 365 service can include everything from an initial consultation to identify your needs, to the design and architect of your new email structure, to implementation and optimising. Value and result based solutions which we handle in entirety; from the design and architect of your new network infrastructure, to the complete migration of network systems and post set-up testing and optimising. Take A Look At What We Can Do For Your Business. 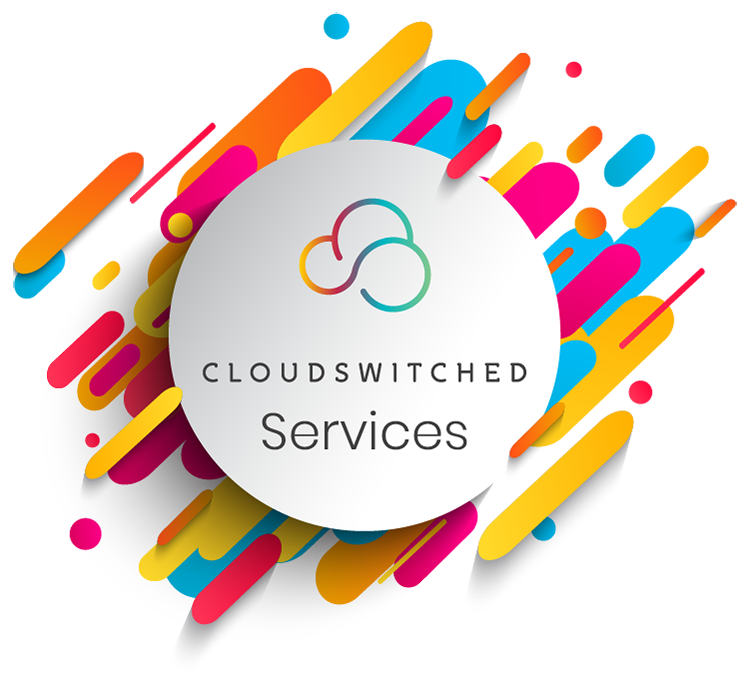 Cloudswitched offers a range of IT services and solutions designed to take your business to new heights. Your success is our priority - we speak your language! The Core Ideology of Cloudswitched is to give confidence and courage to small/medium sized companies by helping them on their journey to the cloud. 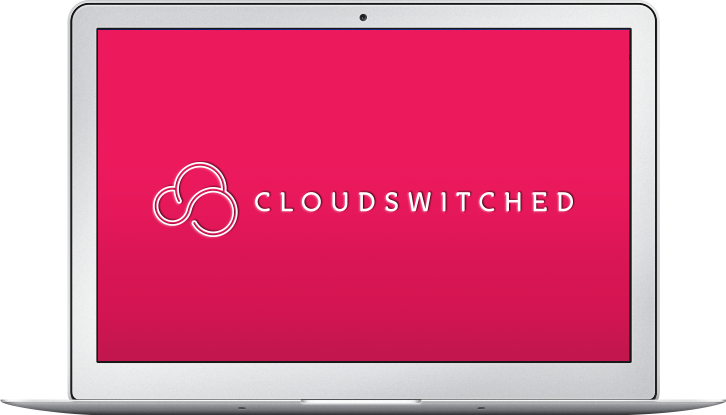 Cloudswitched is here to help you get ready for the cloud and see technology as means to an end. We aim to assist in accelerating your business momentum in the direction you’re already going, but never to indicate that direction itself. 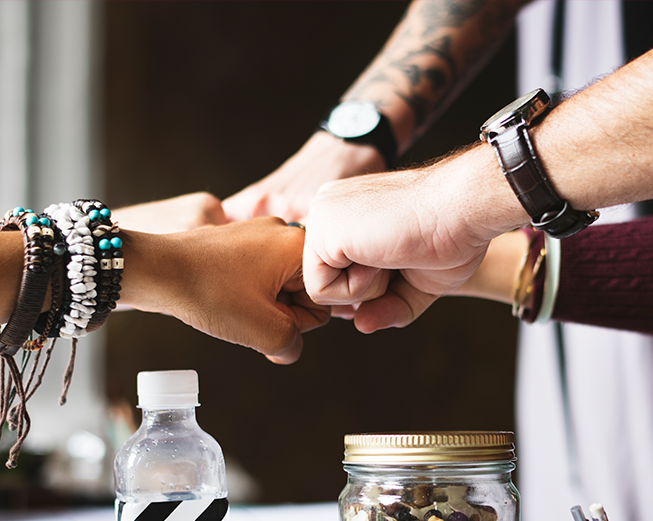 Our support, guidance and systematic management allows businesses to obtain an effortlessly efficient IT framework and gain their independence, through a range of exclusive services. Insight into current IT infrastructures, as well as identification of technical risks and improvements; translated into business risks and improvements. Comprehensive, bespoke packages with a superior level of support to ensure minimised downtime and maximised use of resources. Assisting businesses in obtaining an effortlessly efficient IT framework through institutionalising knowledge, being consistent and reducing reactive noise. Complete end-to-end solutions for the relocation of your office IT. Cloudswitched is centrally located in London, Shoreditch to be able to provide service within proximity. We offer a consistent delivery model that is made up of harmony, passion, intention and attention. We have a proven track record of delivering unified systemised solutions that can help companies gain independence. 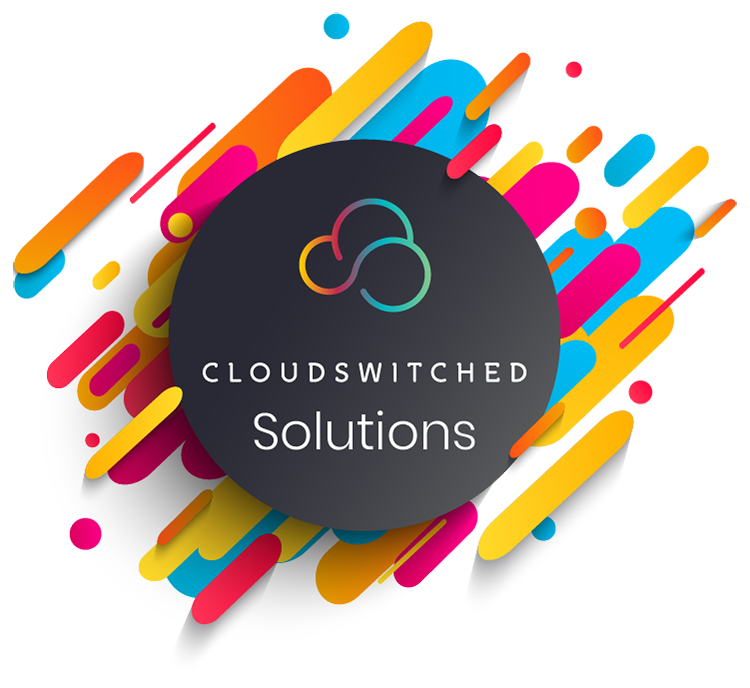 At Cloudswitched, we know that communication is key to successful and seamless operations and offer effortless, jargon-free interactions. Not feeling confident in the security of one's business data can be worrying, and a breach of security or having data compromised could be catastrophic. Not being sure what's included and what's not, what unexpected costs might pop up down the line, and what budget or ROI concerns one may be faced with, is stressful for any business, big or small. When IT staff lack coaching and direction, it can be hard for them to perform optimally, which ultimately effects the daily running of business. With so many options, it is difficult to recognise what would be beneficial to specific business needs, or what would set a business apart, without professional IT guidance. Technical crisis, alongside other continuity issues, is the ultimate cause of downtime and consequently contributes to business loss if not managed effectively and resolved rapidly. Having an IT setup that is partially going to waste can be a hard pill for a business to swallow. When the hardware that is the lifeblood of a business's IT infrastructure starts to show its age, a range of disadvantageous issues can arise. Having no allocated IT department or management service creates an accident prone IT environment, which constitutes to unnecessary business emergencies, and unsound practice. When staff with background IT knowledge take the ropes it results in slow and complicated resolution, as well as excessive downtime. We are honoured to hold rewarding and longstanding affiliations with industry leading vendors. So, the perfect new office space has been found, you’ve broken the news of your move to your staff and clients, and you’ve booked in a moving company. Now comes the biggest task of all – it’s time to organise the relocation of your office IT! Email is the main communication tool for businesses. Therefore, feeling like there are holes in the security surrounding your business email infrastructure can be a major cause for concern. 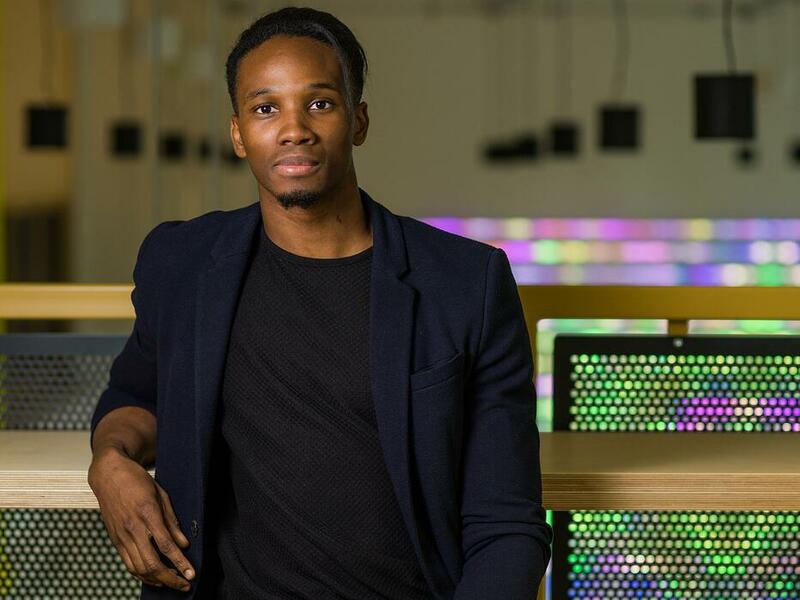 As the internet has become a ubiquitous part of our business and personal lives, it has also attracted hordes of cyber criminals, often known as scammers who attempt to take advantage of the unwary.